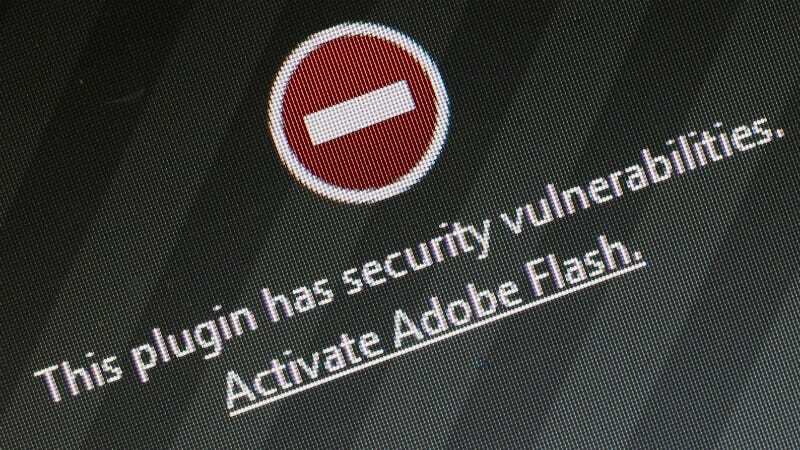 Adobe just announced that its Flash player has yet another major security flaw—one that’s already wild and could let hackers take over your entire computer. Adobe’s urging Windows, Mac, Android, iOS and ChromeOS users to download the patch immediately. AGAIN. Sound familiar? It’s because this keeps happening over and over and over. Plus, a lot of big tech companies hate Flash—Facebook recently nixed Flash-based ads. This sad game of whack-a-mole will never end. Download the patch here, before it’s too late. Contact the author at bryan@gizmodo.com.